A note from one of our fabulous sponsors! Have you heard the news yet? 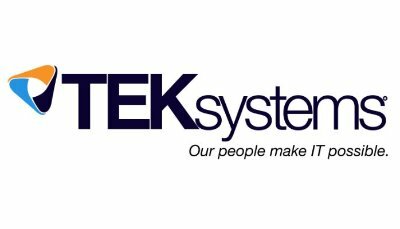 I’m thrilled to share that TEKsystems has been named to Gartner’s 2019 Magic Quadrant for Managed Workplace Services. We feel humbled to be one of 21 companies included in this year’s report and believe our dedication to helping clients drive change and enable transformation is what got us there. To learn more about the Magic Quadrant and to download a free copy of the full report, visit here.